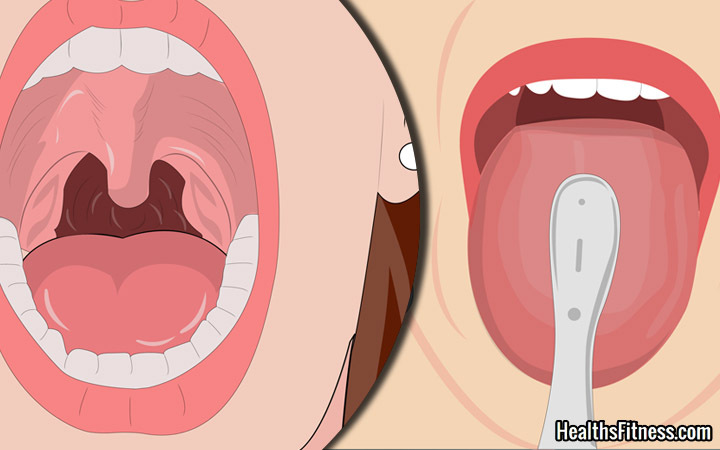 10 Surprising Ways To Get Rid Of The Bad Breath - Weakness is a Choice. While most of you would only need to regularly brush your teeth to avoid the embarrassing and unpleasant mouth-odor, others will still suffer from it despite the oral hygiene they follow and the efforts they every day make! However, this may lead us to understand that poor dental hygiene is not a typical factor rather, there are other factors that contribute to bad breath. Are you ready to change your daily routine? No need to feel the embarrassment anymore! we have the best solutions for you. All you need is grab a bottle of water and make sure to drink from it every now and then. 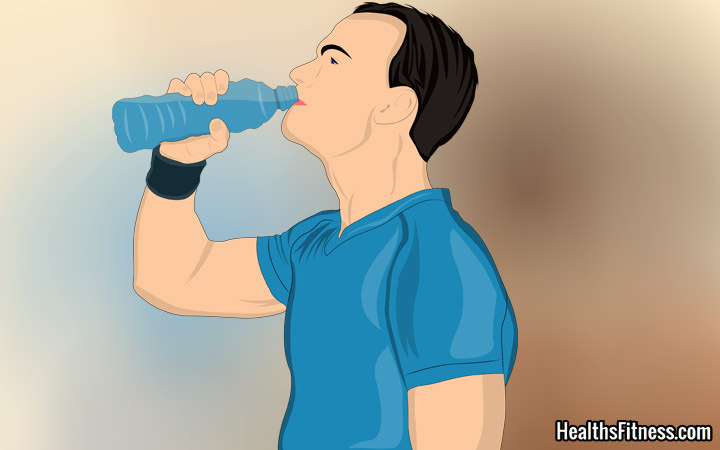 Drinking plenty of water will definitely not cause you any harms. in the contrary, it will help you stay well hydrated, fresh, and above all will stimulate your salivary flow. This way, you will definitely stop experiencing halitosis. A piece of Advice: drinking much water must be your most appreciated new habit. It’s not only going to help you fight the stinky smell but also will help you stay fresh and awake the whole day! Okay, we understand you! You cannot imagine your mornings without taking your dose of caffeine. A few sips from a small cup is totally fine but becoming addicted to it and drink it all day long is definitely not a good idea. 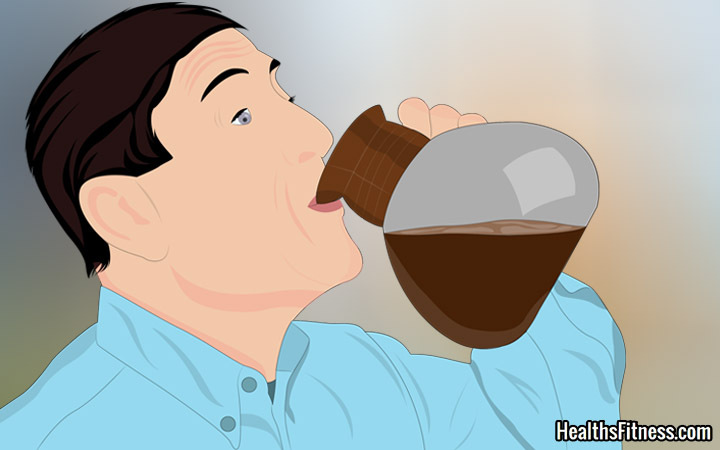 In fact, Caffeine causes the dehydration and dryness of your mouth by slowing down the production of the saliva. Of course, you know what happens next, right! If not, then let me tell you that this will lead to that embarrassing odor that will make your significant one or colleague at work run miles away from you! ( Joking !don’t be offended). Instead, you can keep your cup of coffee for the mornings and substitute it with green tea during your lunch and dinner. Fair enough, I hope!